Time for another ‘Magic Seven’ feature today - in which I select my favourite seven images from a wedding from the archives. 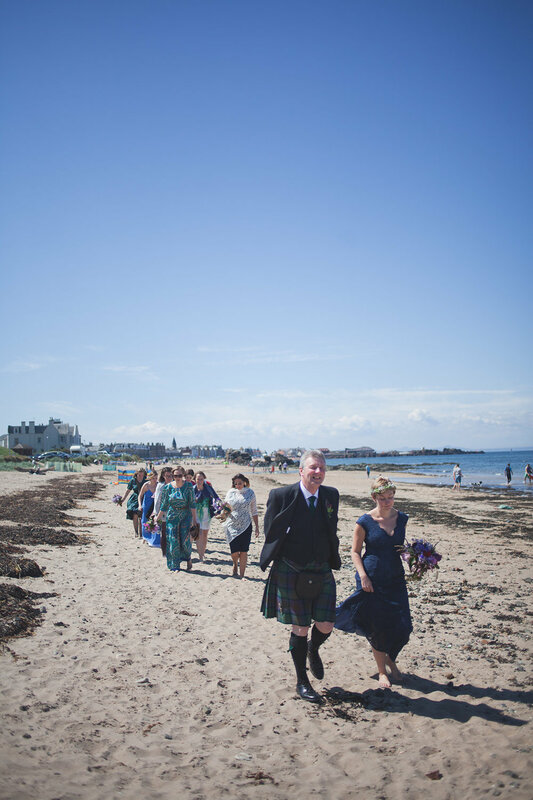 Today it’s all about Gill and Ben’s humanist Scottish beach wedding in North Berwick. Instead of my usual write up, I decided to call upon the couple to tell the story themselves - exactly as it was read out on their wedding day too.. It’s quite a story..
'In the summer of 2007 they were fortunate enough to be able to spend 5 weeks backpacking around Eastern Europe, the stories from which still form a bedrock of the B&G team relationship experience. Experiences such as dancing all night in a derelict hospital in east Berlin; getting trapped in dusty backwater town in no-man’s-land on the border of Hungary and Croatia with no money to get a train back to civilisation; or watching the sun come up atop a fortress overlooking the River Danube having been almost crushed to death in a panicked crowd the same evening. 'Unhappy with their career directions and prospects at the time, both Gill and Ben independently decided to go back to university. Ben went to London and Gill went to Essex University. Gill and Ben made it through their Masters courses invigorated with a new sense of purpose with Ben securing a PhD and Gill getting work with the Special Tribunal for Lebanon in The Hague. Displaying his knowledge of the errors of his previous ways, Ben visited Gill in The Hague several times, developing his love of cycling, pancakes and other Dutch specialities. 'Tired of having her quality of life trampled on by her employers, Gill is now waiting for Ben to finish his PhD so they can move back to the countryside and Gill can open a café, be her own boss and bake cakes for a living. Ben likes cake and is happy for Gill to provide him with a living. 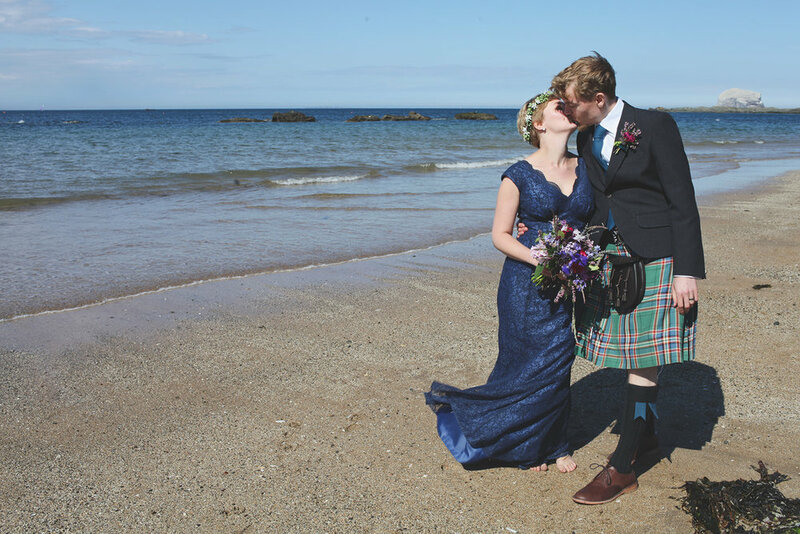 Creative and relaxed Teesside and Middlesbrough wedding and lifestyle photographer. 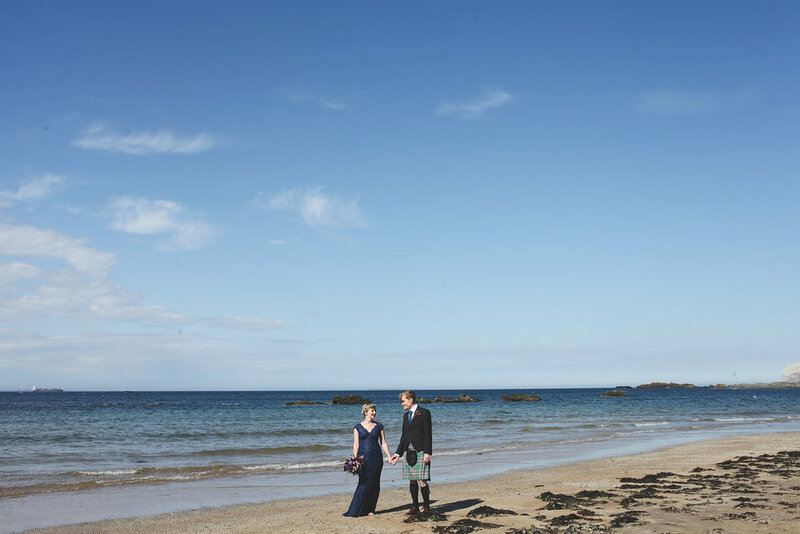 Wedding photographer in North Yorkshire/North East and covering the entire UK and beyond.